Antique Silver Ninja Sword | BUDK.com - Knives & Swords At The Lowest Prices! 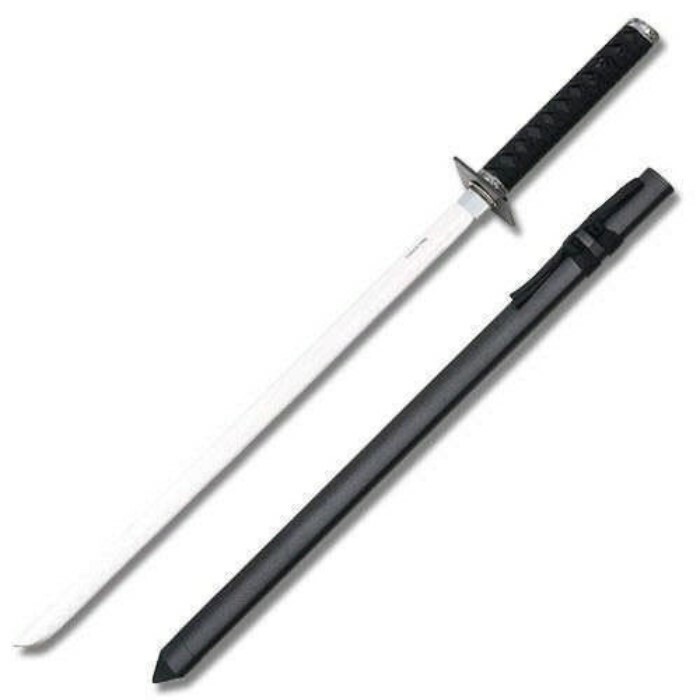 This authentically detailed sword measures 34 1/4" overall and features a 24 1/2" blade of polished 420 J2 stainless steel blade. The handle offers a black braided cord wrapped grip and solid metal cross guard and pommel with antique silver plated finish. Includes an aluminum scabbard. United Cutlery, UC1284.